A mentor is defined as an experienced and trusted advisor. Common synonyms for a mentor are : adviser, guide, and counsellor – to name a few. There are many reasons why mentors within our field of study/work are so important and play a key role in our successes. As students, we often hear of keynote speakers and other huge names who are invited to speak at the various professional events we find ourselves. The purpose of these events is clear. To educate, advise and inspire. I have had conversations with other students asking ‘how do we find a mentor?’ and the plain truth is that there is no straightforward answer to this question. However , as students we are able to put ourselves into a position where we are more likely to find one and start a potentially life-changing conversation. Being present at as many professional events related to our fields of study/work as possible is the first step. After all, we are not going to be able to network and have face-to-face interactions with potential mentors from our bedrooms. My student friends often ask me how I am involved in so many law events. “I just show up and speak to as many professionals as possible.’ I say. From my experience of being at events, I have realised that there are countless opportunities for students and, they are more likely than not – a single conversation away. After having the pleasure of speaking with a successful professional at an event, it is so important that we follow up conversations. For example, if a professional was to say “send me an email, connect with me on LinkedIn or Let’s have a meeting soon.” It is imperative that we act on these requests as soon as we can. As the bestseller, H.Jackson Brown Jr said, “Opportunity dances with those already on the dance floor.” And for me, this means that we need to be steadfast in these sort of requests as they are as rare as gold-dust buy can prove to be very lucrative in the long run. Now – we need to ask ourselves, “What is it about me that will make this professional invest his/her time in me, an aspiring ___________ ?” the reason for this is because time is of the essence and as the age old saying goes , time is money. Each and every one of us has certain skills that give us an edge in comparison to other students. It is essential that we are fully aware of what these skills are and that we make this clear. Sometimes describing our future aspirations and ideal careers to already successful individuals can sometimes feel quite daunting and cliché. Contrary to this belief , we must remember that professionals were once in our shoes too and will relish in you describing how hard you are working towards your goals and how they can help you too. Everyone loves a success story. It is also important to remember that as students we are completely capable of wonderful things – especially for the benefit of our fellow students. Professionals know this and you should too! As a professional, ‘branding’ is essential and that is, the way in which the professional in question is presented and portrays themselves both in person and across social media. A professional’s business/event/project is a part of his/her brand. If you – as a student, are able to help support or promote the professional’s interests then congratulations as you are on the path of being a long-term ally and securing you a place in their good books – which certainly secures you in a position for many more other opportunities. By supporting/ promoting, not only are you being helpful and improving experiences for other people in your field, you will also be learning valuable practical skills from being involved in such business/event projects. A contact leading to more contacts. 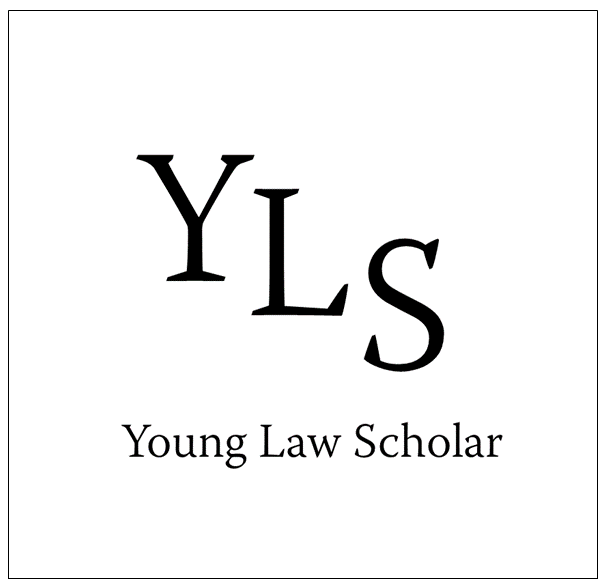 Prev What is Young Law Scholar?